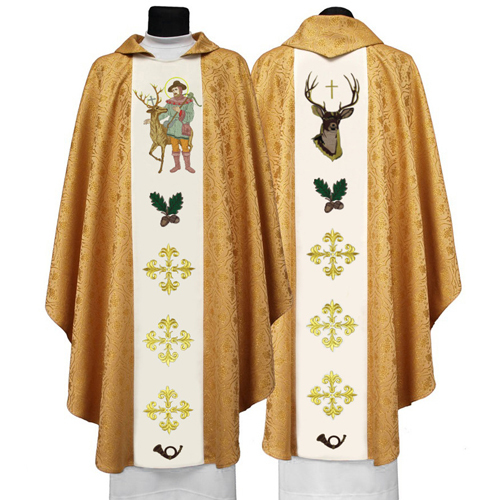 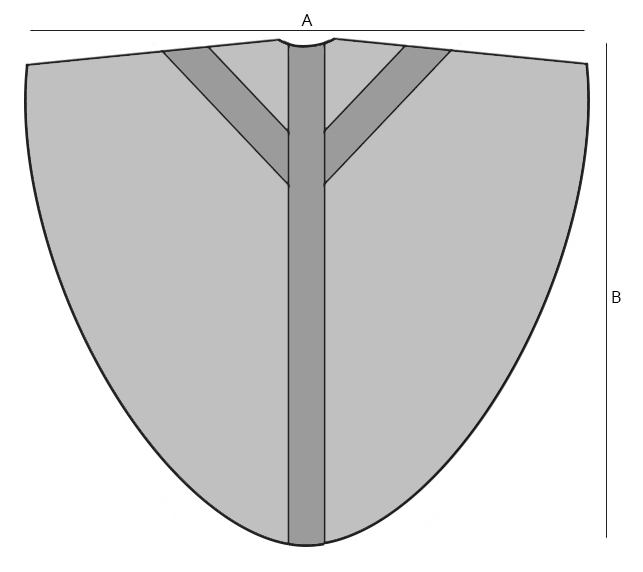 Set include: Semi-Gothic chasuble and Priest stole. 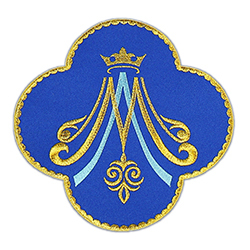 The embroidery made on velvet. 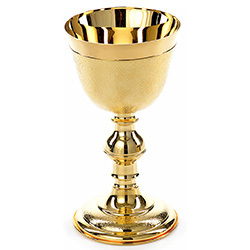 Exactly as promised. 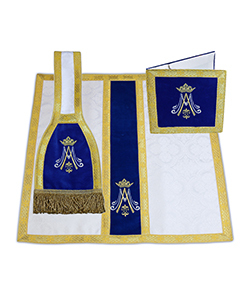 Second product I received from the company. One was a gift that I loved so much I decided to buy something for myself. 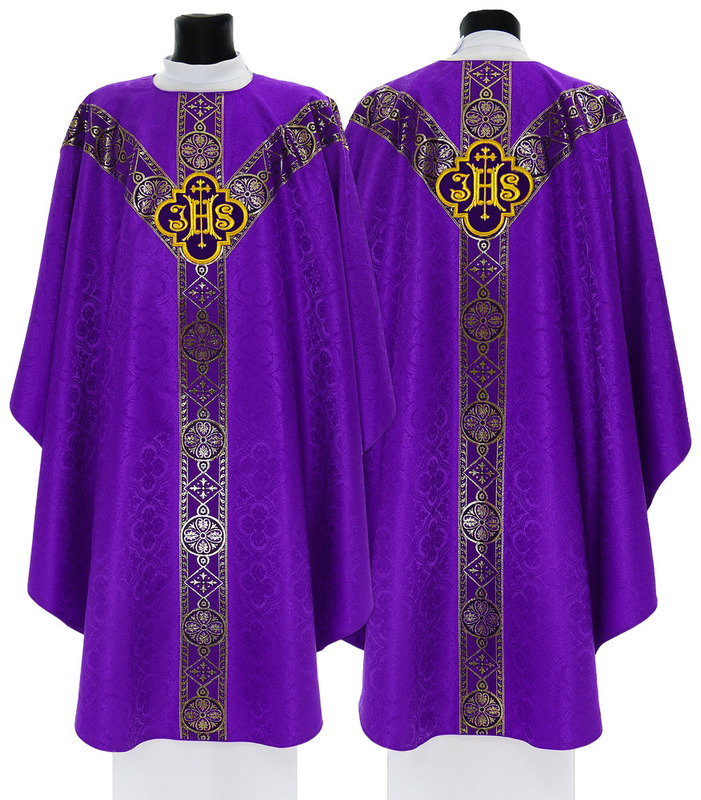 Arrived quick, with no defects and looking great. Highly recommend. I ordered 3 chasubles for Easter, for our priests and couldn't be more happy. 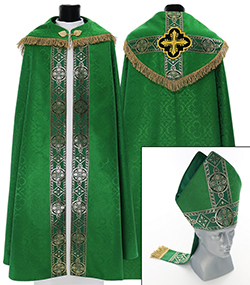 EBAY said they wouldn't arrive until weeks after Easter, but Ackerman worked with me and they arrived within two weeks -- plenty of time! 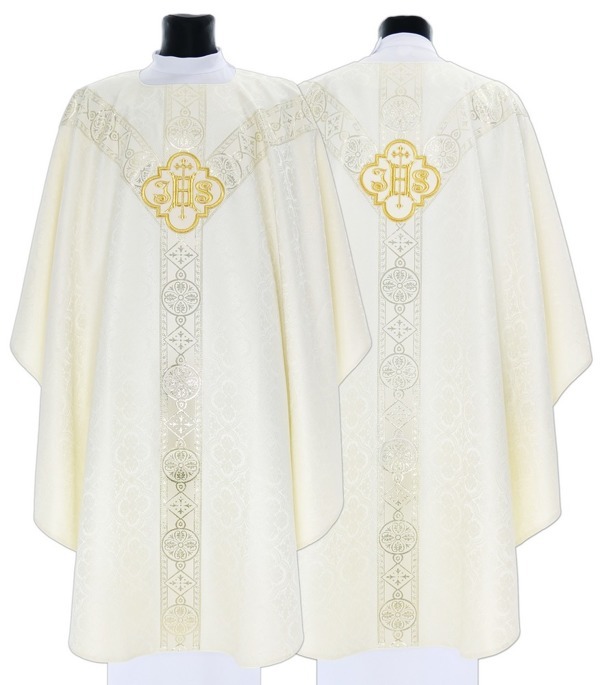 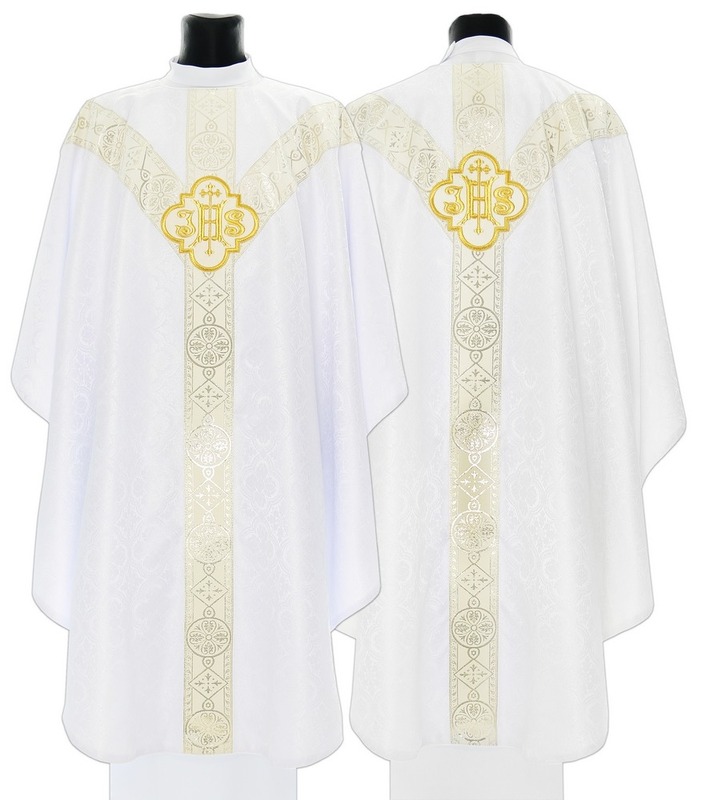 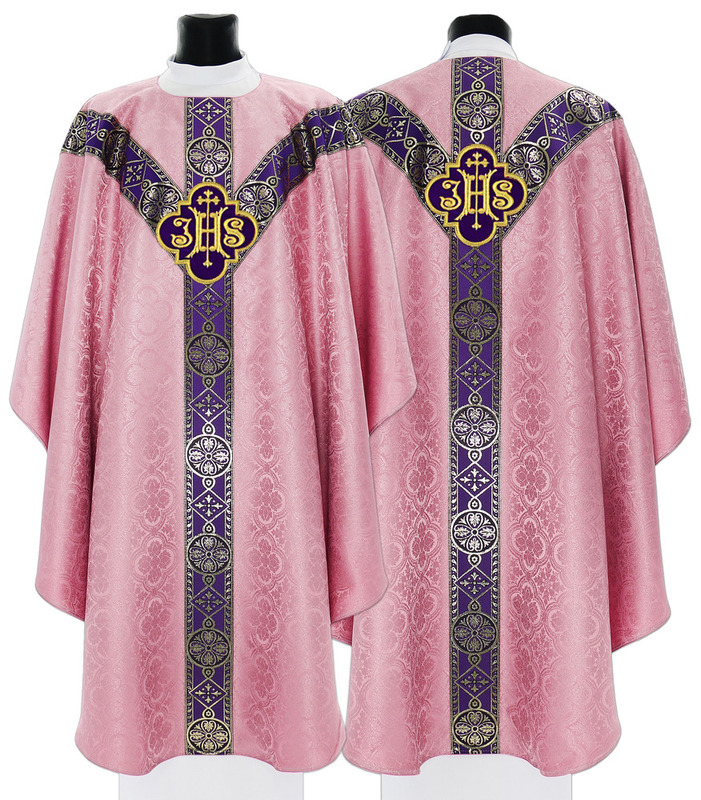 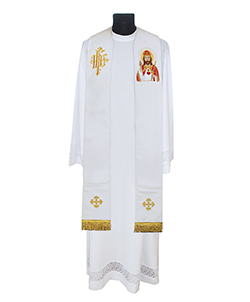 The chasubles are themselves gorgeous, and of a much better quality fabric than I anticipated, particularly considering the price (MUCH cheaper than their competitors). 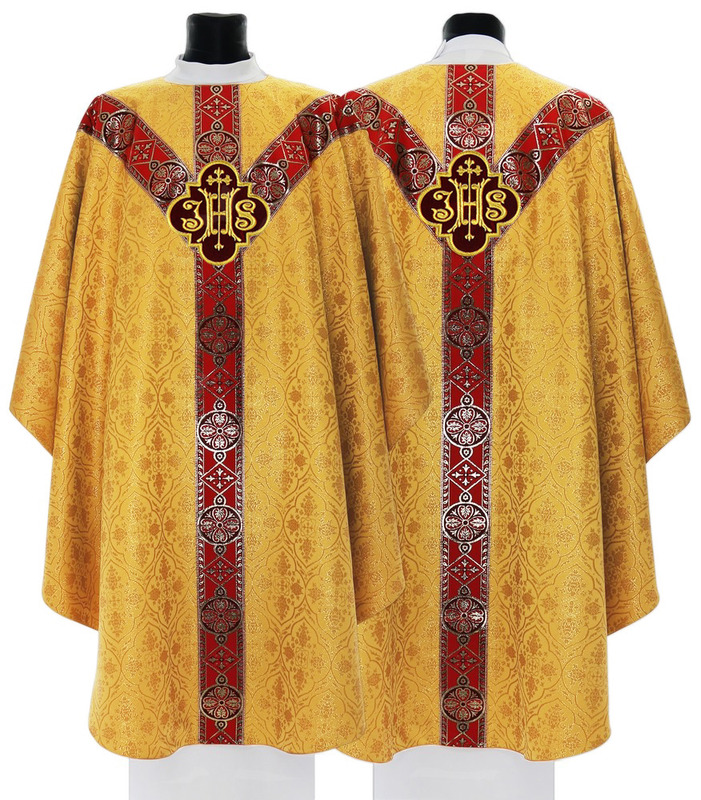 Nice heavy (but not too heavy) brocade. 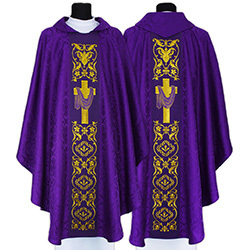 Will definitely order more vestments from Ackerman! Beautiful Cope and the quality is much better than I expected.